Crazy busy week for CC! Sports kit for Chang'ombe Primary School, the local community cleared an area to make a playing field. 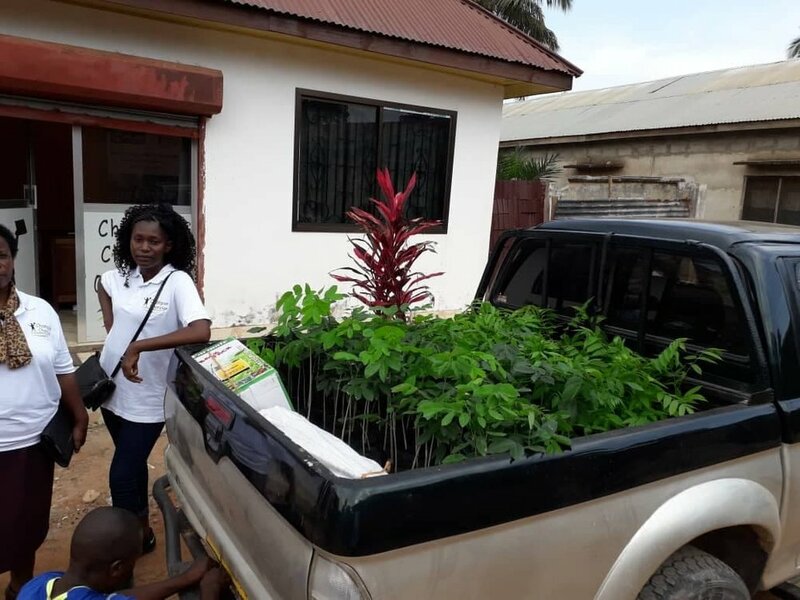 Tree seedlings and gardening equipment for Madugike Primary. The community have contributed fruit tree seedlings in addition to our donation and it will be this community that will be the target market for the produce from the trees!